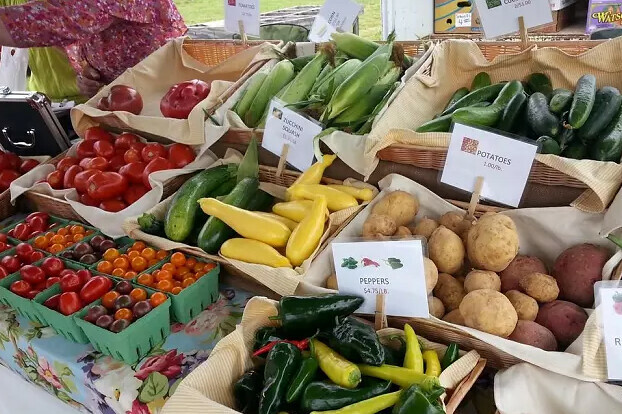 July is fast approaching and in Virginia’s Blue Ridge that means Farmers Markets are about to overflow with fresh fruits and vegetables galore! You won’t find fresher produce than at your community Farmers Market. 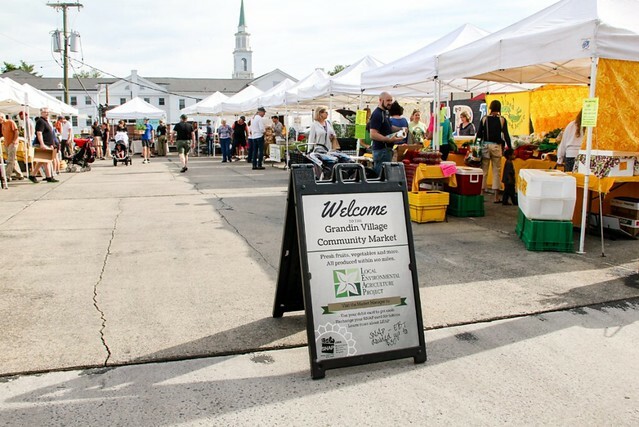 Locally, markets such as the Grandin Village Community Market and the West End Community Market, operate under LEAP&apos;s 100 mile rule, meaning all items sold at the market must originate within 100 miles of the market location. 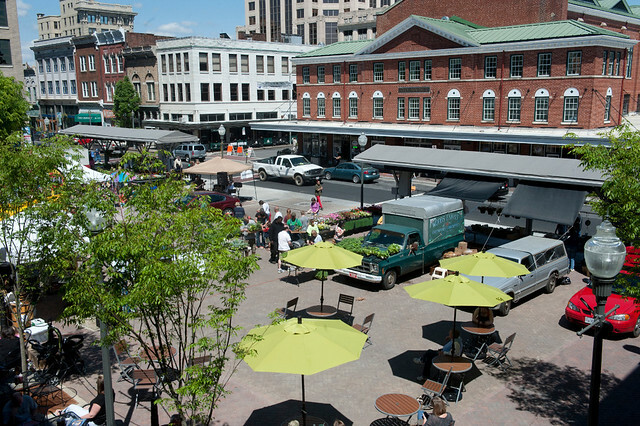 Similar regional models such as the Salem Farmers Market, Vinton Farmers Market, Botetourt Farmers Market, Catawba Valley Farmers Market and the Historic Roanoke City Market in the heart of downtown Roanoke all deliver farm fresh goods for fair prices. 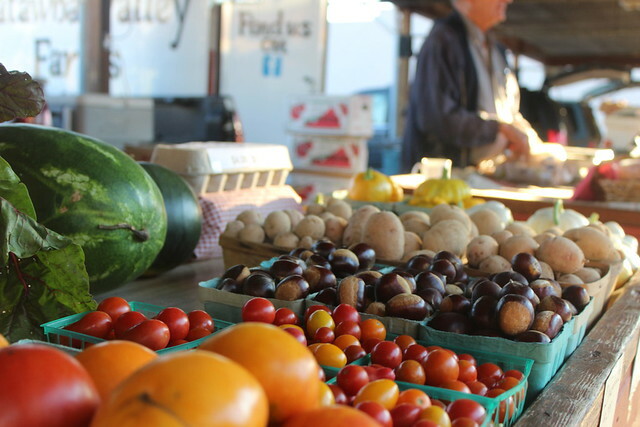 For many, visiting our area’s Farmers Markets are a weekly tradition. However, for visitors who are new to the area or residents new to farm fresh foods, Farmers Markets may sound more like a challenge than a convenience. 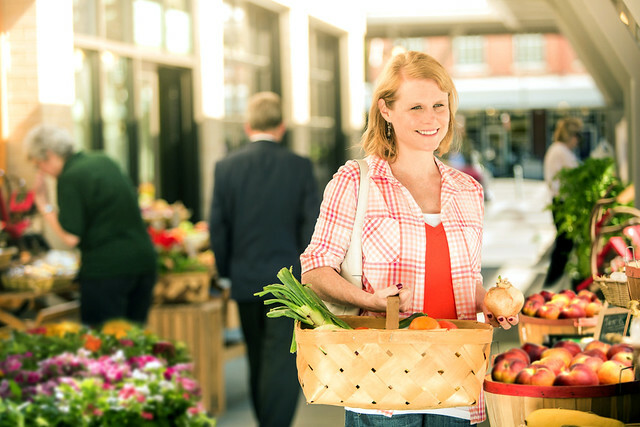 Never fear, our Virginia Blue Ridge blog is here to help with eight tips for Farmers Market beginners! Take a bag. It sounds obvious, until you arrive at the market, take in the beauty of all the freshly plucked foods and realize you have no way of carting it all home! Vendors sometimes keep a supply of used grocery bags on hand, but carrying your own is so much more convenient, not to mention the amount of waste you will be cutting down on. Netted market bags are perfect for the Farmers Market. They can be carried to the market in your pocket and expand considerably as you fill them with market goodies. Any reusable grocery bag will also serve you well! Understanding what’s in season for the region is of paramount importance. The purpose of shopping at a Farmers Market is not to get raspberries in December. The purpose is to find fresh, in-season fruits and vegetables at the peak of their growing season to achieve the best flavor for your family to enjoy. Nearly every Farmers Market has a centrally located welcome area to greet newcomers, promote upcoming programs, accept SNAP payments and more. This is an especially useful resource for Farmers Market newbies. Organizers at your market can explain how that particular market is laid out, which farmers are in attendance, if any vendors are missing that day that you should come back for, market events coming up, resources for children and more. Don’t pass by the welcome table at your market. Getting to know the organizers of the market is just as fun and important as getting to know your local farmers. In reality, there is no bad time to visit your Farmers Market, as the entire process is as much about the experience itself, as it is about the purchases made. However, there are advantages to arriving early and arriving late. Come early and you can be reasonably sure the items that tend to go fast, such as farm fresh eggs and summer berries, will still be available. Arrive nearer to close, and you may be able to negotiate some better deals on items that haven’t been purchased that the farmer would rather not cart home. Both scenarios have advantages and both could mean avoiding the market rush. More and more Farmers Markets are accepting debit cards, SNAP and other forms of electronic payment these days, but you really can’t beat the universal acceptance of cash! With so many different markets to choose from, bringing cash ensures you will be able to make your purchases at any market you visit. 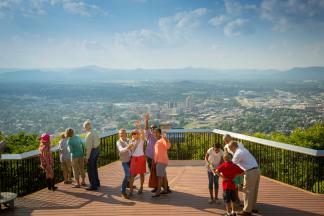 Plus, cash can help you better budget and plan your trip. Take only the cash you want to spend and see how far you can stretch that dollar at your local market. 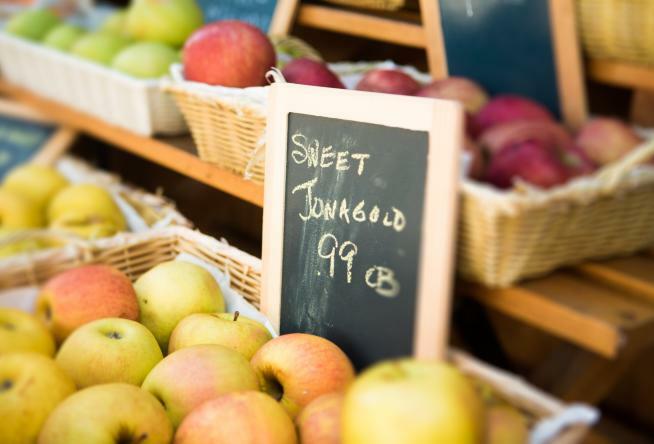 Knowing what you are after can really help your Farmers Market experience. It’s not to say that when you find a unique item that’s not in the recipes you had in mind, you can’t make that purchase, but having meals already in mind can help you get the most out of your shopping experience. Plus, the more you plan meals before your market visit, the more you’ll become accustomed to the growing season dictating what you cook! Meals prepared using produce at the peak of their locally grown season will taste far better than say a gazpacho in January. 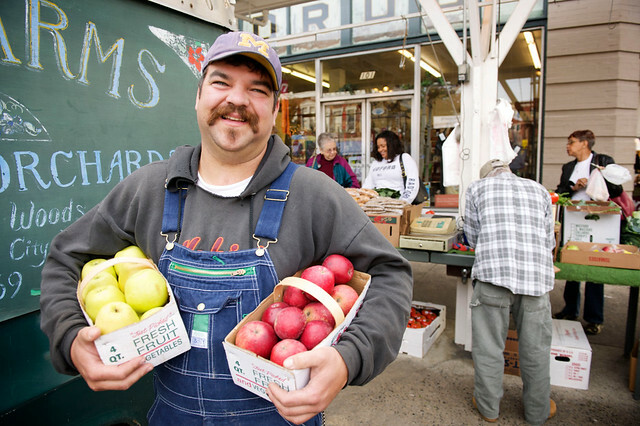 One of the greatest benefits of shopping at a Farmers Market is getting to know the farmers themselves! The passion for food and dedication to locally grown resources will inspire you to really appreciate where your meal is coming from. Plus, no one knows the food better than the farmer who grew it. They’ve been tending to that sugar snap pea you just picked up since it was a tiny seedling and will want the best for it. Ask your farmers how they would prepare the veggies you’re purchasing or how best to preserve a bulk buy of produce. Farmers know best when it comes to the products they rely on to support their own family. This sort of goes along with number seven above, but it’s not just limited to the farmers. Ask questions of the market organizers and the other patrons attending. What’s in season? How long has the market been around? What can you do to further support the effort? The idea of a Farmers Market is most assuredly to be a resource for locally sourced food, however, markets also strengthen communities. Questions can lead to conversation and conversations build community. There you have it. 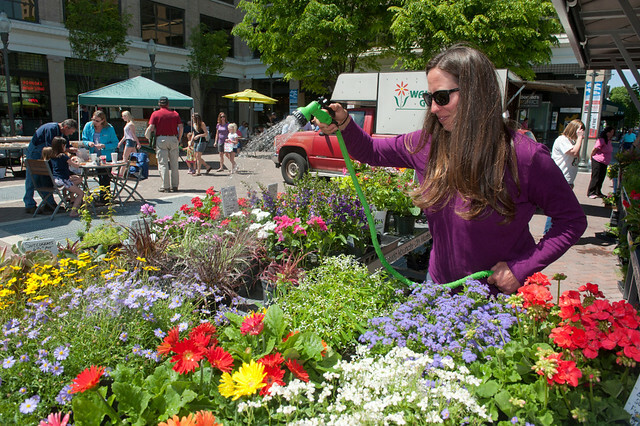 Eight tips for all the Farmers Market newbs out there. At times, Farmers Markets can be intimidating, especially a well-established market during peak hours. However, if you go once and use the food purchased to prepare a delicious meal that evening, you’ll be hooked! 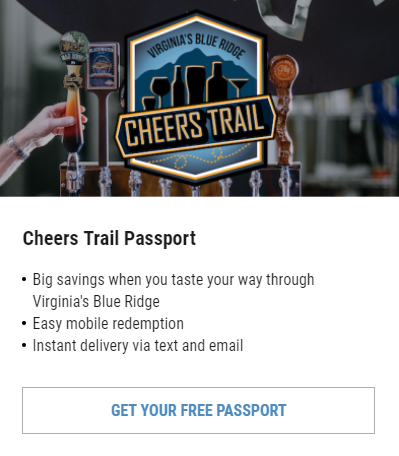 Find the Farmers Market in Virginia’s Blue Ridge that is nearest you by searching “Farmers Markets” in the search bar and be sure to subscribe to our monthly e-newsletter to keep up with exciting new features and upcoming events in Virginia’s Blue Ridge!